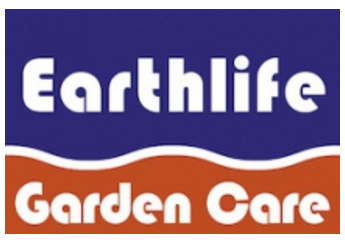 Earthlife have a range of products that are designed to improve soil balance, increase yield, reduce water usage and increase pest protection for gardeners, horticulture and broadacre applications. 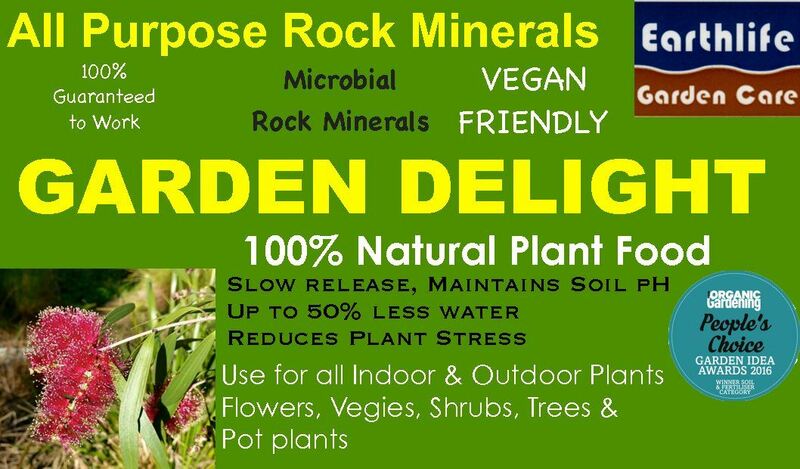 All EarthLife products contain over 60 mineral elements. We are very pleased to stock a wide range of Earthlife's products. 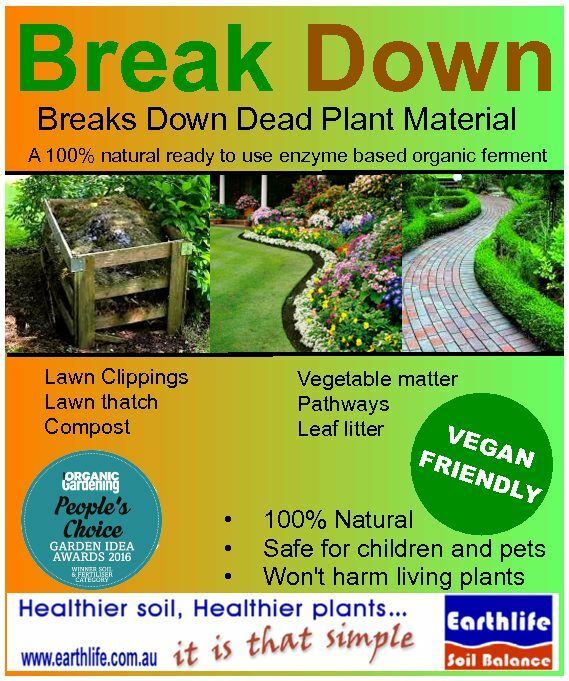 Call us for more information or visit us in store! 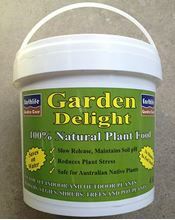 Possibly our favorite soil conditioner. 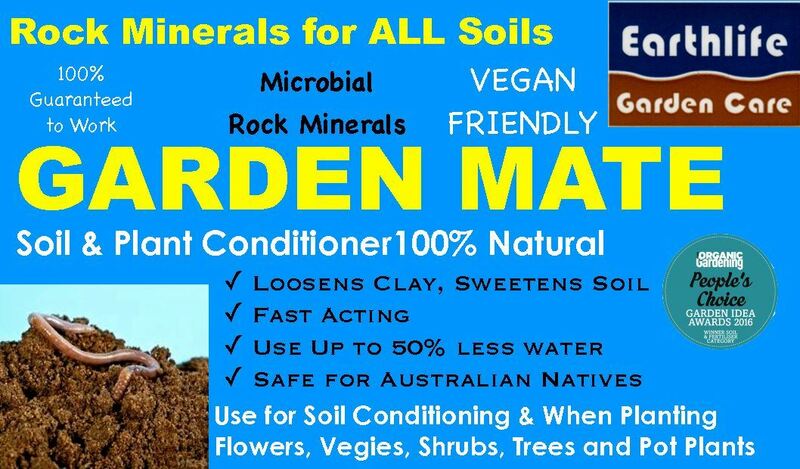 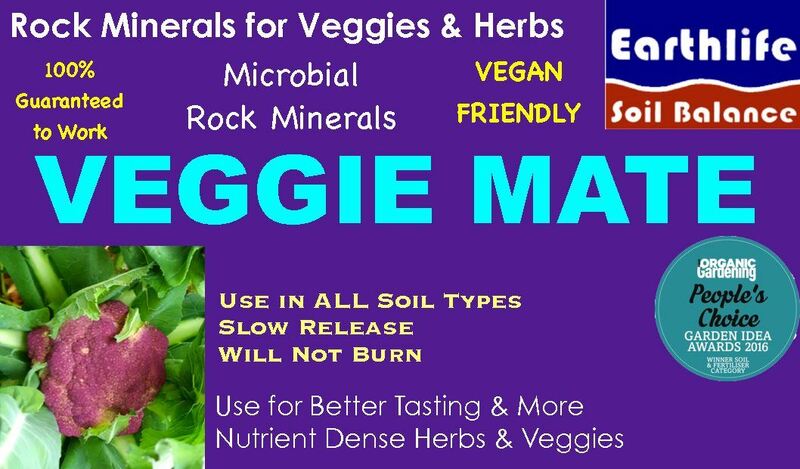 Totally natural Garden Mate is suitable for all soils and all plants.